American Car Magazine recently featured a Dodge Dart imported into the UK by car shipping specialists, ShipMyCar. We collected the vehicle in the USA and provided US transport, customs clearance, shipping, marine insurance and UK unloading services. 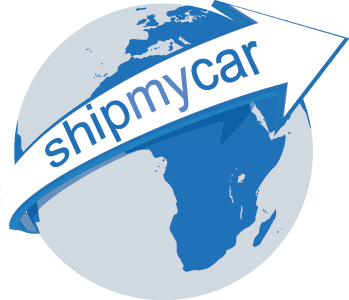 The original quotation for the car was automatically generated by our automatic car shipping quote system, Tom was happy with the quote and instructed us to get things moving. We had the car here in the UK and ready for the drag strip as quickly as possible – the car was raced at ‘Run what you Brung’ within a couple of days!